For your convenience we have provided individual pages from the above binder package for download below. 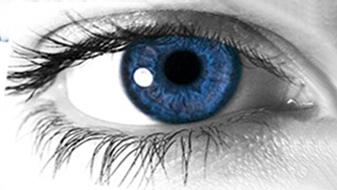 and expertise in corneal and refractive services, anterior segment, glaucoma, diabetes, and cataract treatments. Dana Point, San Juan Capistrano, San Clemente, Los Angeles, Orange County, South Orange County in Southern California. Copyrignt © 2006-2007, Newport Eye Physicians. All Rights Reserved.